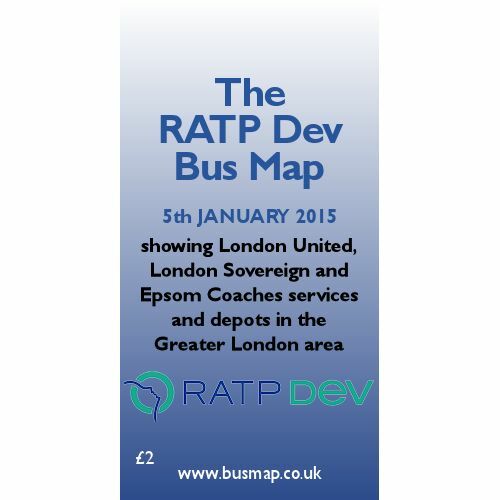 This was a special map produced for RATP Dev showing their London United, London Sovereign and Epsom Coaches services in the Greater London area. 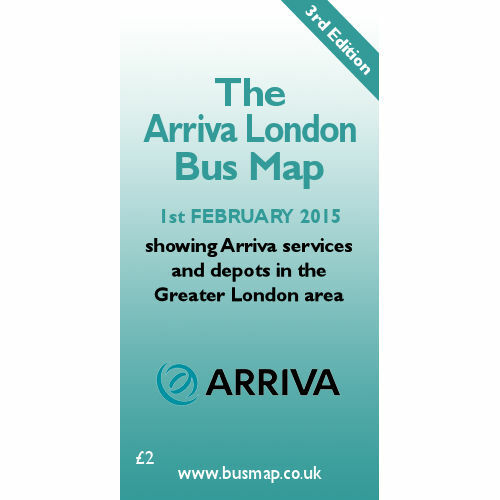 The RATP Dev Bus Map is dated 5th January 2015. 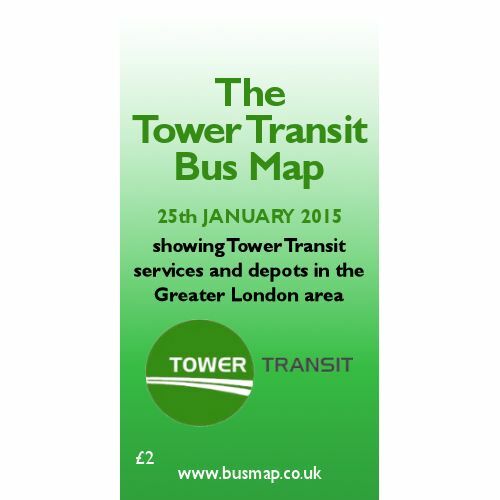 This was a special map produced for Tower Transit showing their services in the Greater London ar..